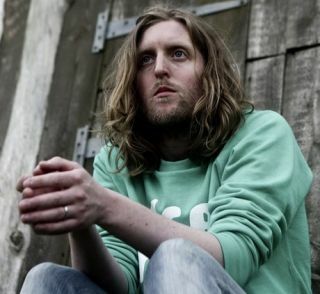 Andy Burrows will bring his I Am Arrows project to London for a special show later this month. The former Razorlight sticksman (who has stepped out from behind the kit to front I Am Arrows) will be performing with the band at London Dingwalls on 19 August as part of MTV's Presents series, supporting the band One Night Only. Tickets for the show cost £10 and are available from www.mtv.co.uk/mtvpresents. We've had I Am Arrows' debut album in the office for a few weeks now, and it's a belter, absolutely . For more on the band and how Andy found the transition from drummer to frontman, order yourself a copy of Rhythm 179 from www.myfavouritemagazines.co.uk.